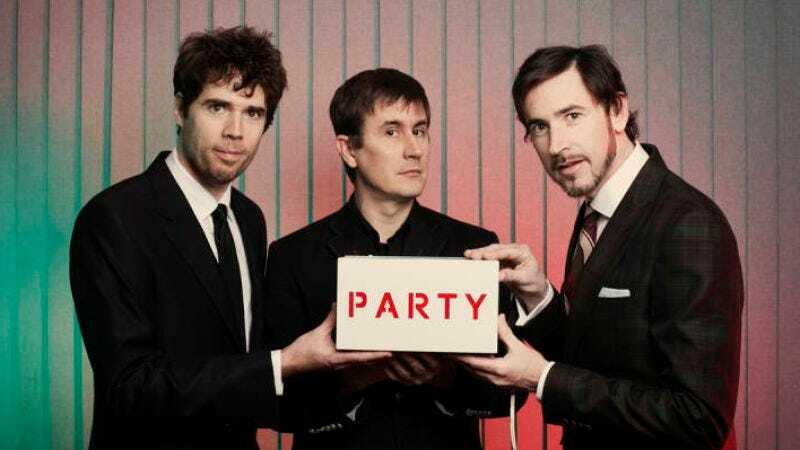 The Mountain Goats have just announced their plans for a low-key tour of stripped-down performances in smaller venues, bringing us all one step closer to our dreams of having John Darnielle perform just for us. Darnielle shared the news via his Tumblr account on Tuesday by first thanking fans for making 2015, which saw the release of Beat The Champ, “such a special year” for the band. The singer-songwriter (and author) then admitted that the band developed a preference for the bare-bones, “playing with friends” performances during its last tour, and would carry that acoustic austerity into 2016’s tour. “Making eye contact with people in the back row, being able to go off-mic when I want to and still be heard. Total visibility,” Darnielle promised, before returning to hibernation. Here are the dates for the 2016 tour; please note that the February 24, 25, and 28 dates are solo shows featuring Darnielle.